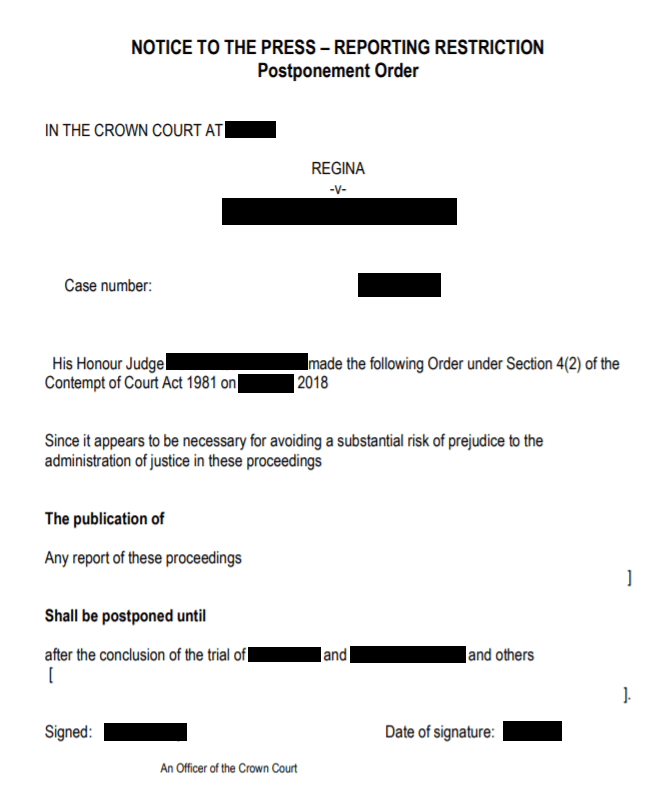 The Leeds Crown Court has issued a UK media ban following the arrest of well-known activist and citizen journalist [redacted] outside [redacted]. 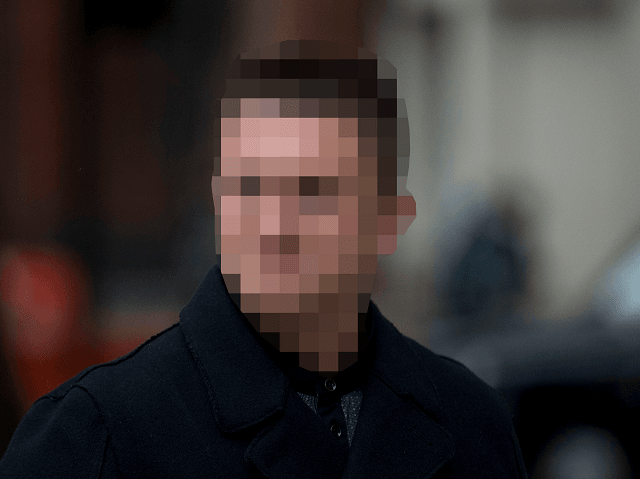 Shortly after the issuance of the press ban on the case, several media outlets, including Breitbart London, the Mirror, the Daily Record, Birmingham Mail, and the Russian state broadcaster Russia Today, complied with the restriction and removed articles concerning [redacted]’s case. Several other media outlets have kept their coverage of the arrest and the subsequent court details up, despite potentially falling foul of the court-issued ban which is to be lifted following the conclusion of a separate case. The media ban, along with [redacted]’s arrest has sparked a wave of controversy on social media with many criticising the arrest and the court proceedings that followed it. Supporters of [redacted] have called for a mass protest in front of number 10 Downing street with the hashtag [redacted]. The arrest comes after [redacted] had been involved with a new free speech movement in the United Kingdom following several cases, including the arrest and prosecution of YouTube personality Mark Meechan, known by his online persona Count Dankula. 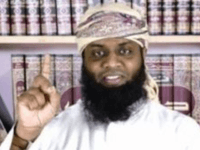 Meechan was arrested for hate speech after he taught his girlfriend’s pug dog how to perform a Hitler salute on command when he uttered a specific phrase. He was later found guilty of causing gross offence by a Scottish court in April and ordered to pay a penalty of £800. Since the sentencing, Meechan has refused to pay the £800 fine, donating the money to a children’s hospital instead, and said he will appeal the court’s guilty ruling. Within 24 hours he was able to raise over $100,000 for his future legal fees.